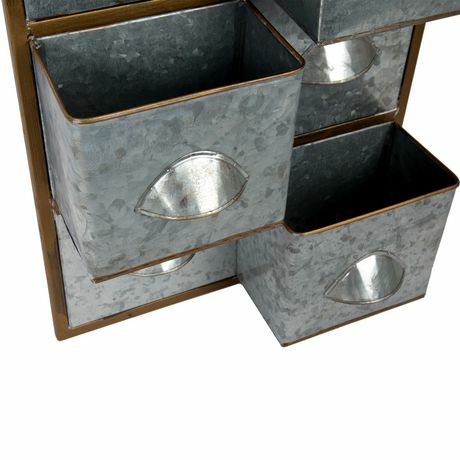 Add a hint of dimension to your home or cottage with the Truu Design Farmhouse Collection. 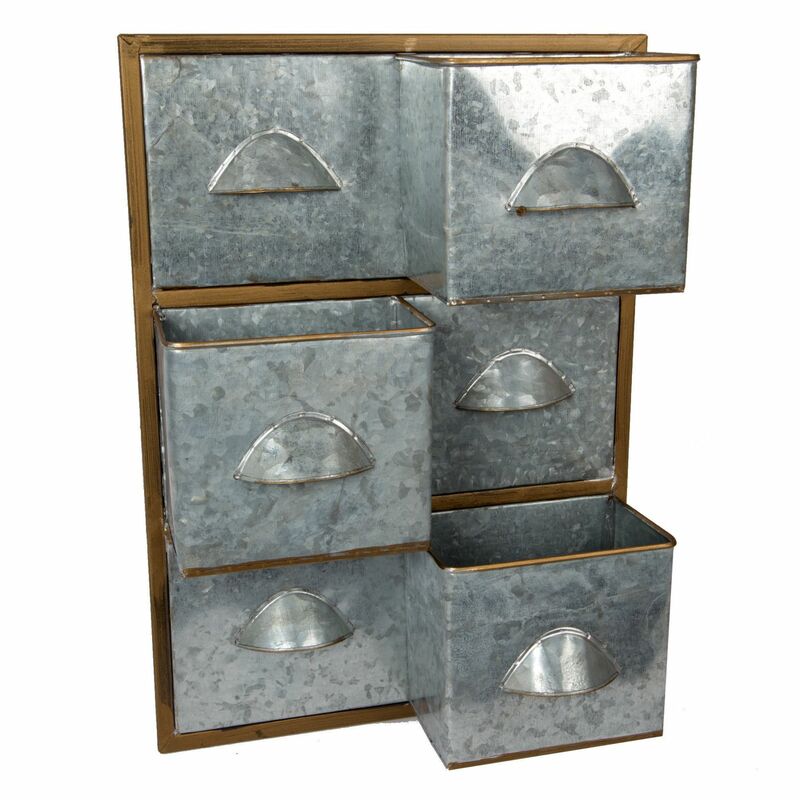 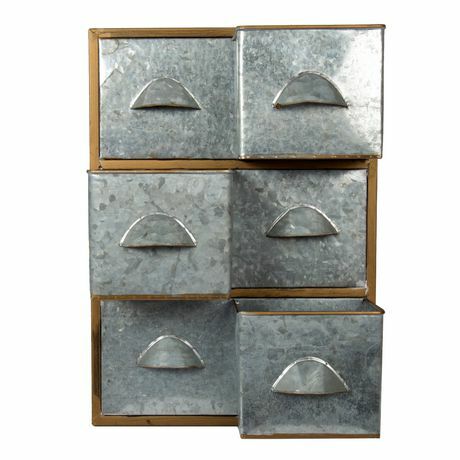 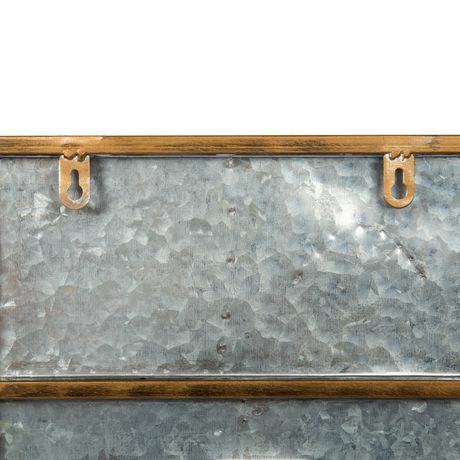 It measures 11" x 16" in width and height and it is beautifully made from galvanized metal. 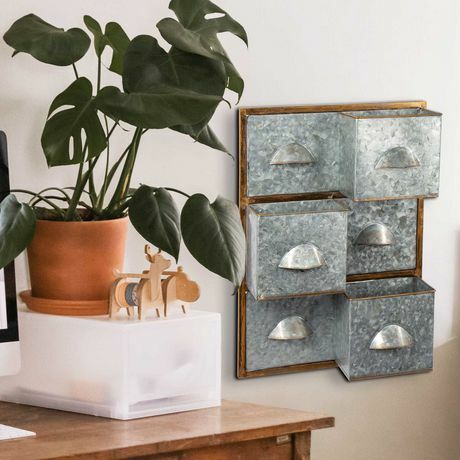 It can be mounted on any wall with the two keyhole hooks that are located on the back. 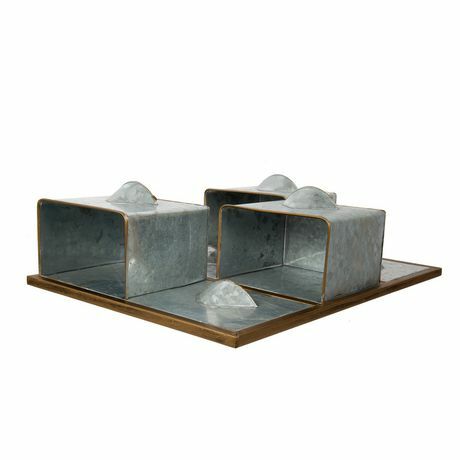 Display your favourite plants with this Wall Planter.